A US nurse who works for Doctors Without Borders, has hired a civil rights lawyer to sue after she was forced into quarantine on returning to the US from caring for Ebola victims in Sierra Leone. The US Govt recently started a mandatory 21-day quarantine order for all health workers who arrived back in the US via airports in New York, New Jersey and Chicago, to help stop the spread of Ebola. 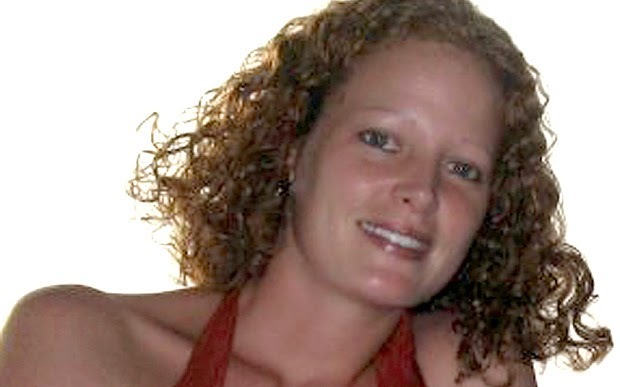 Kaci Hickox, (pictured above) who was the first person to be placed into the 21 day period of isolation, said she was treated like a 'criminal' after risking her life to volunteer in an Ebola-stricken country. Her lawyer said Kaci's human rights were abused when she was sent to hospital in a protective suit after arriving at New Jersey's Newark Airport. The mandatory quarantine began after a doctor, Craig Spencer who had returned from treating Ebola patients in Guinea tested positive for the virus after spending five days mixing with the public without realizing he had the disease.